A few kilometers, just ten minutes drive, separate Lecce from its marina. San Cataldo, in its collective memory, is the "lido di Lecce", and the nearest port of the past where today the glories of the ancient empire emerge. It is on these waters, helped by the wind, that in summer we surf our best waves. Everyone waits for his wind, some, await the flat calm, to navigate the blue horizon beyond the pier. From June onwards, dinghies, canoes, windsurfing and SUP that crowd the immediate Adriatic sea, can be found there for all to see. But whoever feels the sea literally run through his veins does not lose sight of it, not even a second. Like Gloria, half a woman and half siren we could dare to say, every time she can, she takes her board and disappear between the waters of the coast. Many of the waves she surfs, can be found emerging from her paintings. The young association "Marina di San Cataldo" was founded in 2018 with the aim of promoting outdoor sports activities with the main goal of enhancing and animating the splendid Lecce marina, combining sport, nature and psychophysical wellbeing. 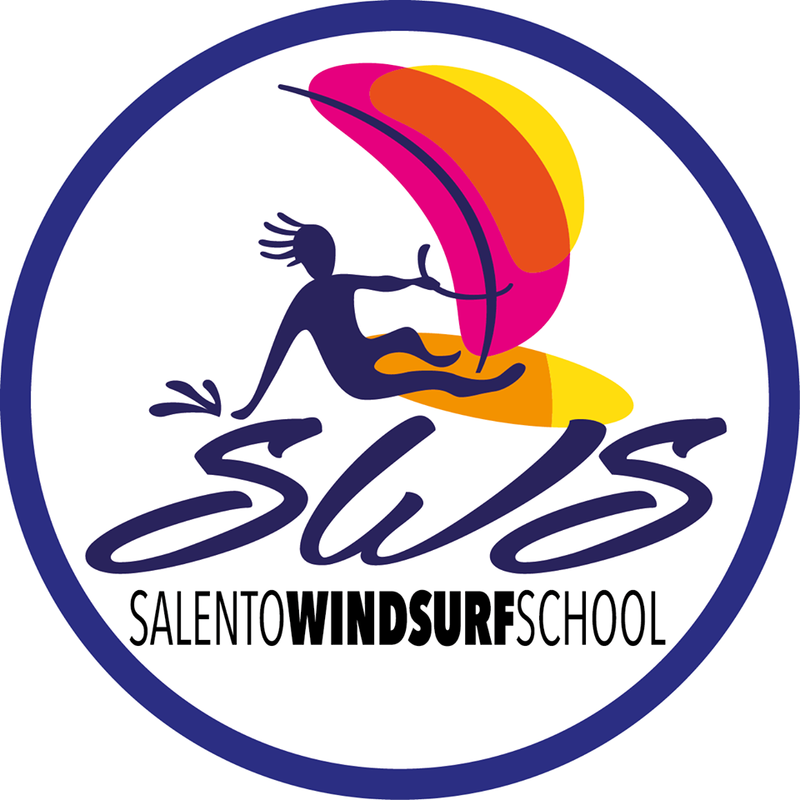 Salento Windsurf School represents its main emanation and identifies in its president Maurizio Chiesa a thirty-year experience in the practice and teaching of windsurfing: "Together with other Salentine water and outdoor sports operators, in particular through the synergy with Carlo Morelli from 3Oceani for Surf and Sup, with the Circolo della Vela Marina of Lecce and with Simona Cavone from Tigra Club, we are realizing in a more evident way a concrete process of deseasonalization that makes our places more and more attractive ". Activities in the water and not only. "In the summer we like to run all together along the dock or towards the pine forest; in addition we are planning a series of initiatives to involve more and more members", explains Mariapaola Pinto and Simone Marati, founding members of Marina di San Cataldo Asd. Surely we will include mountain bike routes, already started last season, and sports sessions on the beach, including kick boxing and fitness. 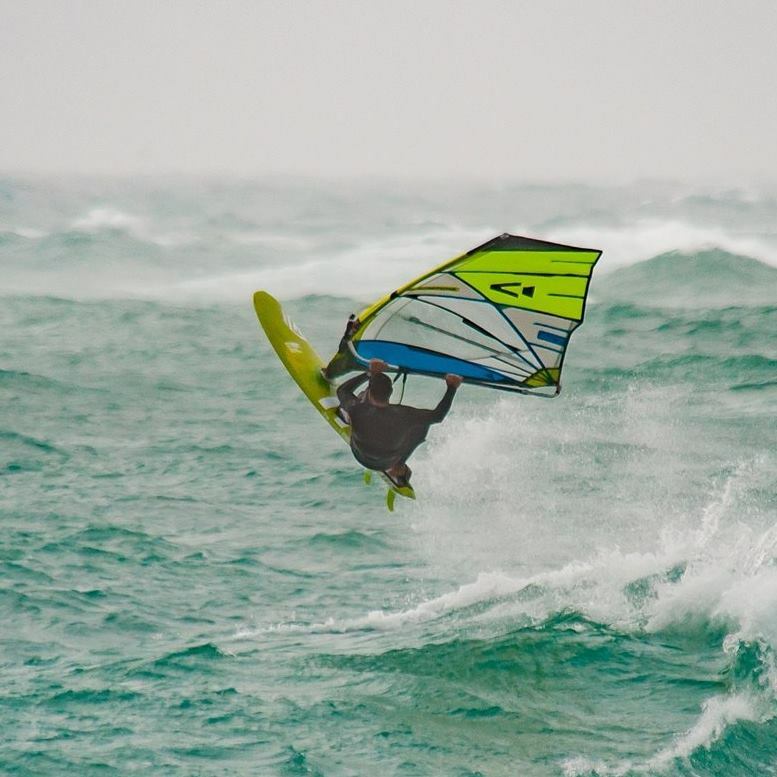 The idea is to be ready by spring, wetsuits and sneakers, and then have fun until October, early November ".